Paragon has amazing pet friendly apartments in Harrison Township that are accommodating for both you and your furry friends. Find one and two bedroom apartments at our Prentiss Pointe and Drawbridge East communities! Paragon Properties is proud to allow pets at all of their communities. 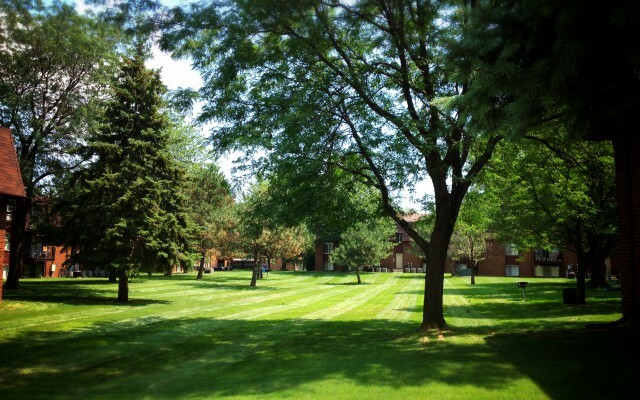 Both communities in Harrison Township allow both dogs and cats, with no weight limit! 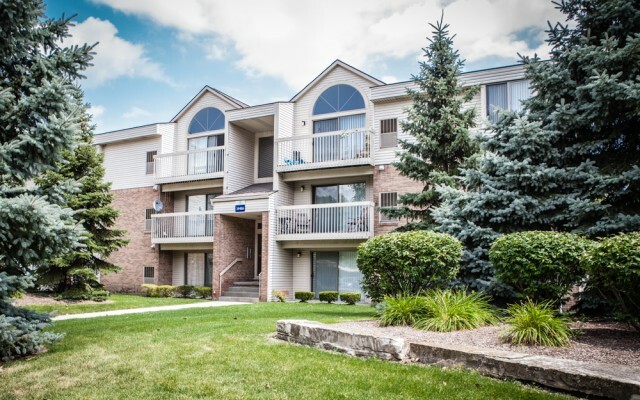 In addition to providing pet friendly apartments in Harrison Township, Paragon Properties is proud to partner with the Michigan Humane Society and other local rescue programs. We encourage you to contact our leasing offices at these locations for more information on our apartments and pet policies. Prentiss Pointe offers plenty of green space for your dogs to roam, along with spacious apartments, covered parking, a business center, a clubhouse, picnic areas and more. Find high quality living at affordable prices at Drawbridge East. With a 24-hour fitness center, a swimming pool and planned social events, staying active is easier than ever!